Inventory : Only 20 cases available. 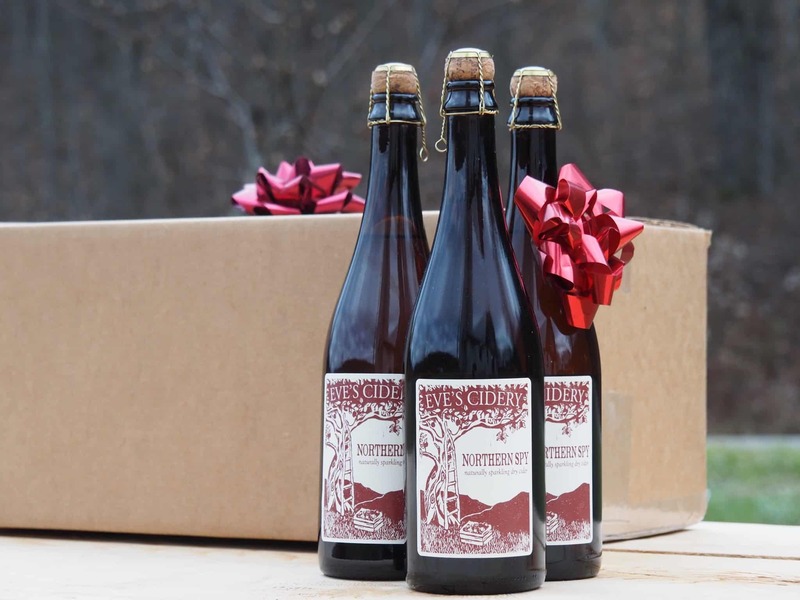 Explore 3 unique vintages of single variety cider in one complete case. Taste and compare vintage and orchard origin in this case of bone dry, single varietal sparkling cider. Comes with a guide to each of the three vintages.